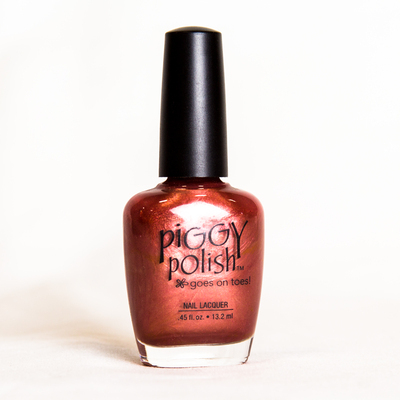 A shimmery, bold orange color with a golden undertone. Healthy ingredients & long lasting. Shimmer finish. High shine. 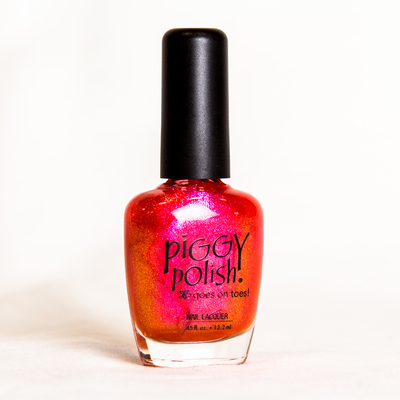 Damsel In This Dress is a shimmery, bright orange color with a golden undertone. High, glossy shine. Healthy ingredients & long lasting.